Silver Spring resides to the north of DC, right on the DC/Maryland border. 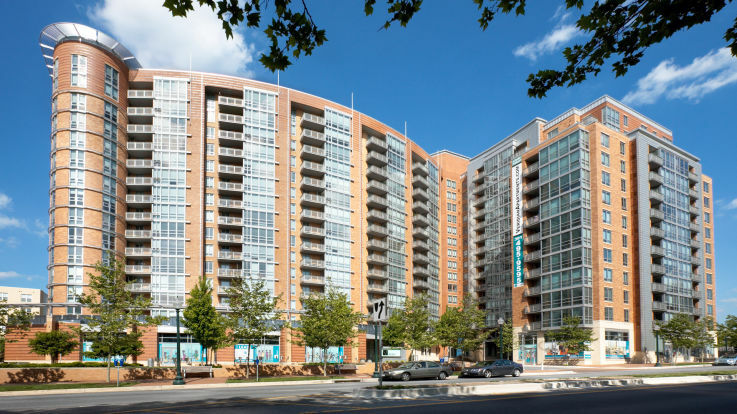 Known for it’s small town charm, Silver Spring has some incredible attractions like Rock Creek, the AFI Silver Theatre, and the National Museums of Health and Medicine. Silver Springs is the perfect distance to live while still working in DC. Equity is delighted to offer incredible apartments just steps away from the Metro red line. In addition, we have some other eye-popping amenities like a rooftop swimming pool and lounge, a children’s playroom, and package service.